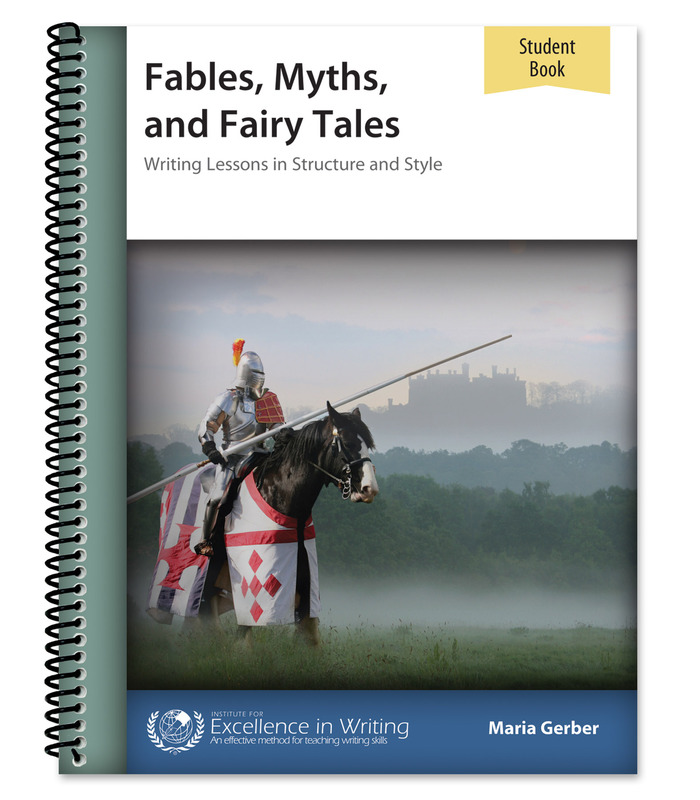 Delight in classic children’s tales while learning to write with structure and style! Characters and adventures will capture students’ imaginations and provide rich writing content. Comes with supplemental teacher e-book. 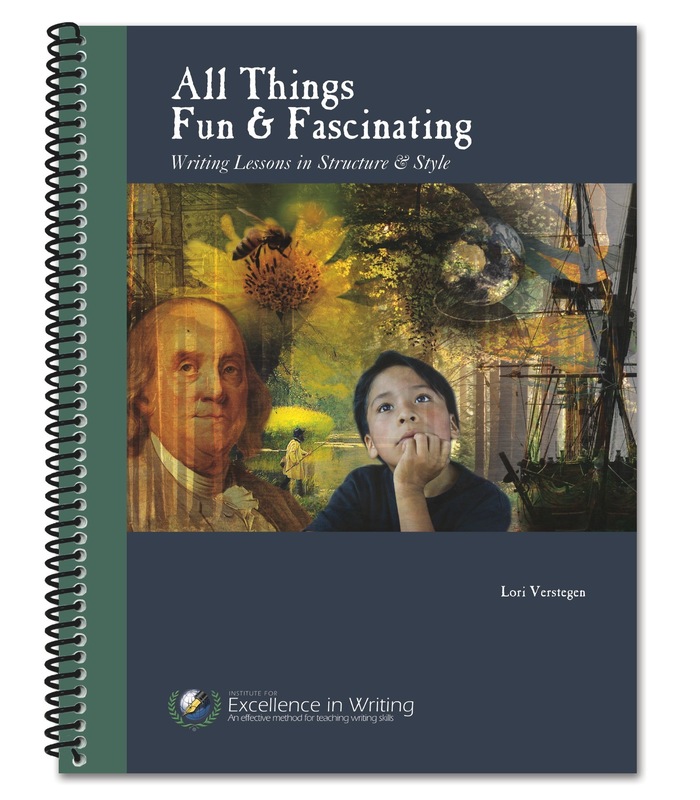 Covering IEW Units 1–7, this resource infuses the acclaimed Teaching Writing: Structure and Style method with classic children’s literature. Students learn how to take notes, summarise narrative stories, summarise references, write from pictures, and compose their own fables, myths, and fairy tales. 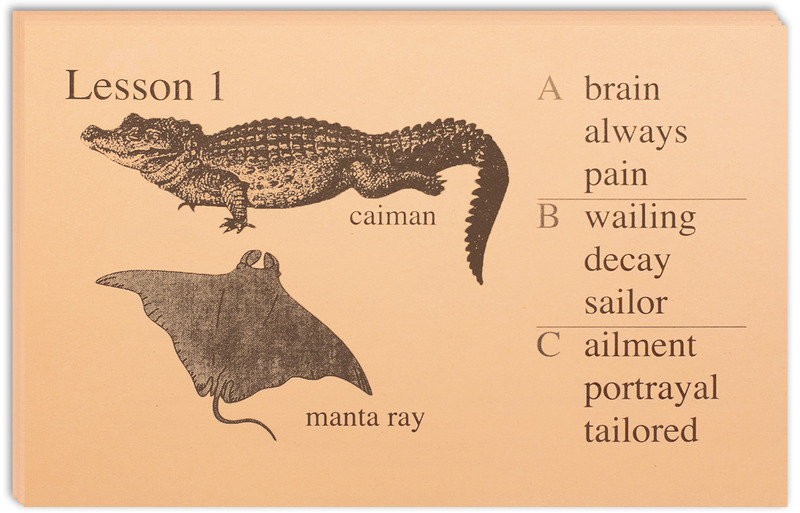 A free, downloadable teacher’s manual gives you tips for creatively teaching each lesson. 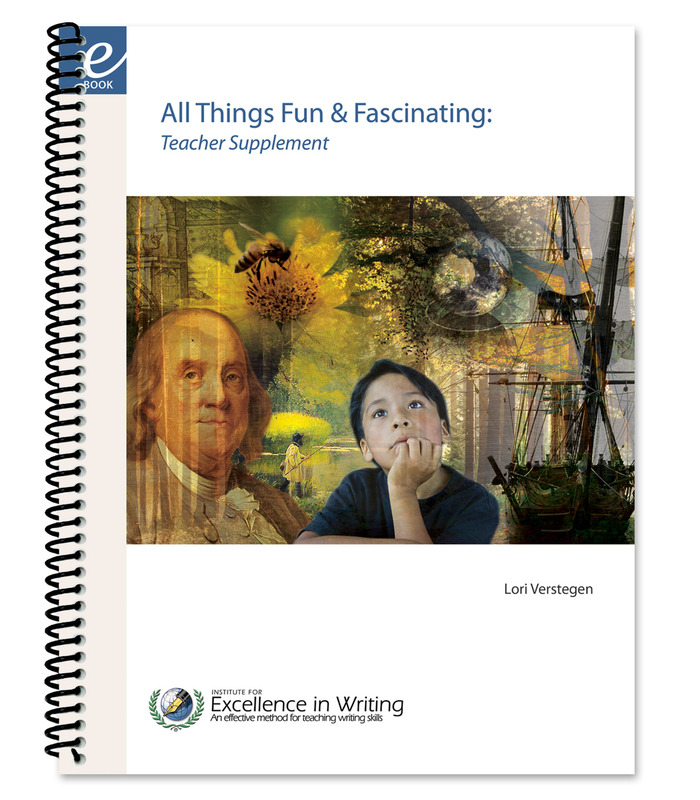 (Click here if you would prefer to purchase the teacher’s manual as a spiral-bound book.) An optional 23-page e-book supplement contains all the checklists from the Student Book, allowing you to print a copy for your student if a checklist is lost or you want to give an additional assignment with the same checklist. 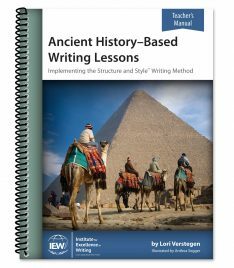 Perfect for homeschoolers, homeschool co-ops, tutors, and hybrid schools, this theme-based writing curriculum offers a full year of instruction for students in grades 3–5. Home use: The purchaser may copy this Student Book for use by multiple children within his or her immediate family. Each family must purchase their own Student Book. Small group or co-op classes: Each participating student or family is required to purchase a Student Book. You may not copy from this Student Book. Classroom teachers: A Student Book must be purchased for each participating student. You may not copy from this Student Book.